Dublin has many Georgian buildings and City Hall, built between 1769-1779, is one of its finest examples. Designed by Thomas Cooley, after he won a prize for its design, it is a first-rate example of the neo-classical style that was fashionable at the time in many European countries. It was built as the place where Dublin merchants could meet, buy and sell goods, and pay with bills of exchange – hence its original name, the Royal Exchange. 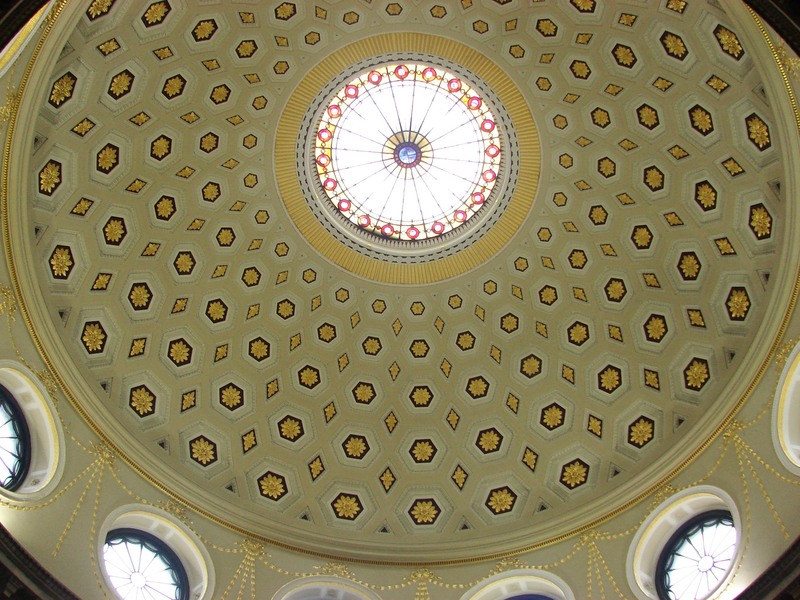 The central space, Rotunda, has a magnificent dome that is supported by twelve columns, and is surrounded by an ambulatory where the merchants met and did business. There are twelve murals, eight depicting famous Irish figures and the other four representing each of the Ireland’s provinces. 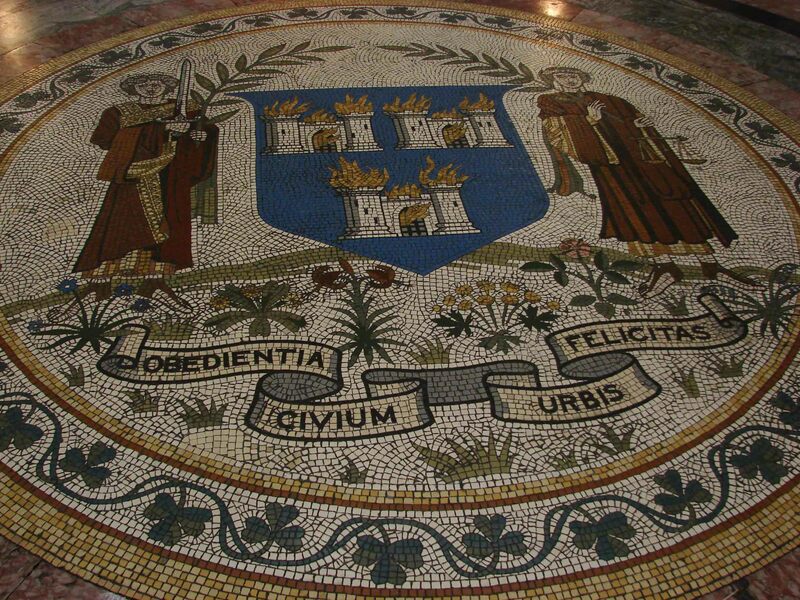 In the centre of the floor, directly beneath the dome, is a large mosaic depicting the Coat of Arms of Dublin ‘Obedientia Civium Urbis Felicitas’ (The Obedience of the citizens produces a happy city). The Act of Union in 1800 had a negative effect of the city’s economy, and the Royal Exchange went into decline. Dublin Corporation bought the building in 1851, converted it for its civic offices, and re-named it City Hall on 30th September 1852. Like many other buildings in central Dublin it played a part in the Easter Rising of 1916. On the first day of action it was occupied by Volunteers of the Irish Citizen Army under Captain Sean Connolly. Being next door to the British HQ in Dublin Castle it soon came under intense and sustained fire, and Connolly was shot dead by a sniper. Under continuous attack the Volunteers abandoned the building later that night. 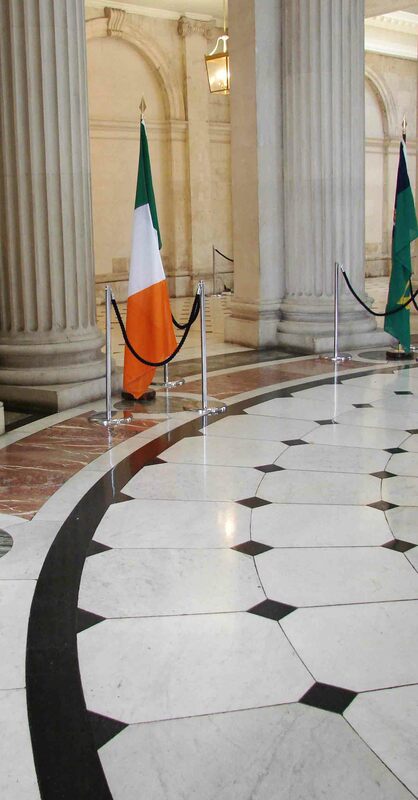 Today, Dublin City Council holds its meetings in the old Council Chamber, and in the refurbished crypt the exhibition ‘Story of Dublin’ is very informative, using a mix of old newsreel, video and a display of artefacts. 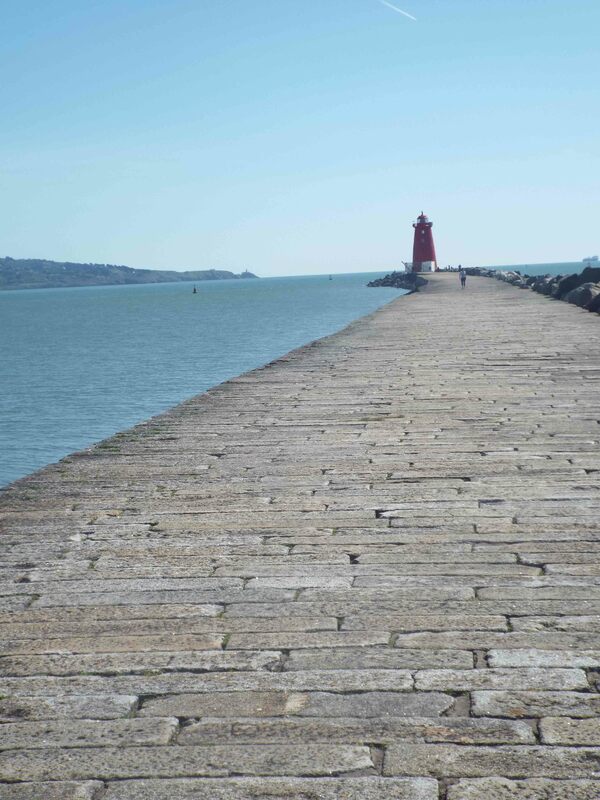 One thing leads to another, and the construction of the Great South Wall in the middle of the 18th century led to the erection of the Twin Towers at Poolbeg. Ships arriving in Dublin Bay encountered a number of dangers; namely, a shallow estuary which was not only heavily tidal but also very exposed. It did not offer much safety, and many ships and crew were lost in sight of land. By the mid-1750s it was decided to construct a wall to stop the build-up of damaging sandbanks, and to dredge the south side of the river. Construction began around 1760 with the large one-ton stones being quarried in Dalkey and then ferried to the site. 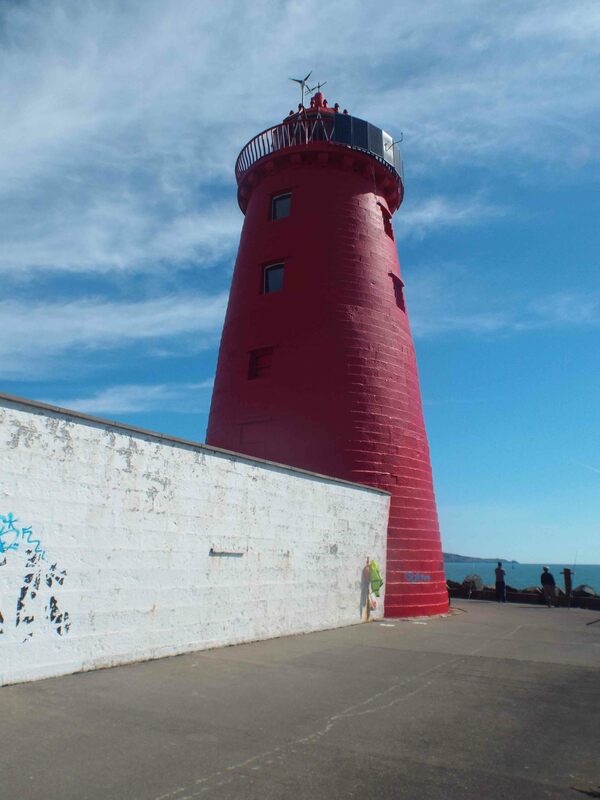 The distinctive, red Poolbeg Lighthouse was added in 1820. A military barracks was built close by after the 1798 Rising, and it stayed in use until 1897 when Dublin Corporation bought it as the site of the city’s first power station. Over the years the site has been developed, and in 1971 the first of the towers was constructed, followed in 1973 by its almost identical twin, which at 681’ 9” (207.8m) is one foot taller. 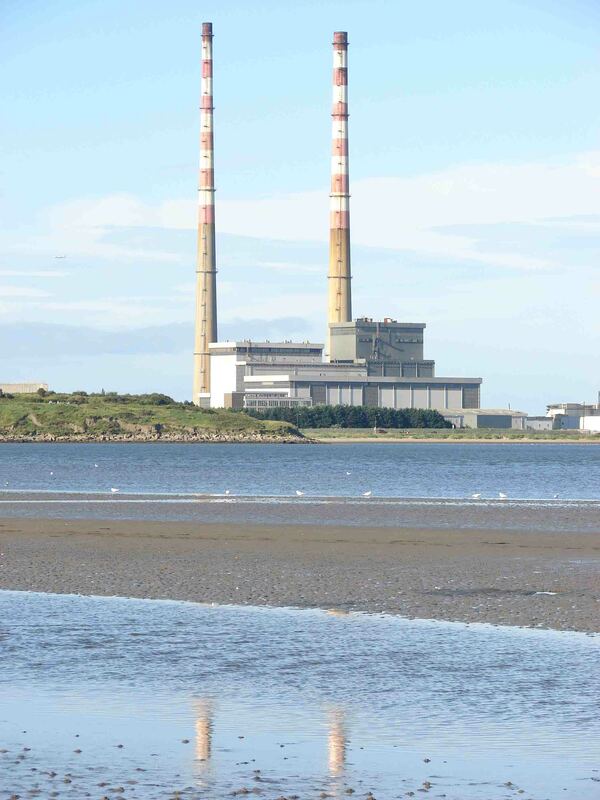 Although not much appreciated at that time the chimneys have become, possibly, Dublin’s most iconic landmarks and can be seen from almost any part of the city. They appear on T-shirts, TV shows, movies, videos, are painted by artists, have been celebrated in verse, photographed from all angles and, of course, a friendly sign to travelers arriving and leaving. They were decommissioned by the ESB in 2010. Recently, there have been proposals to demolish them, something which many people vehemently oppose. They are our Twin Towers and I, like lots of Dubliners, hope that they survive. SOS – Save Our Stacks! SOS – Save Our Stacks! James Caulfield, the first Earl of Charlemont, was born in Dublin in 1728 and definitely left a mark on his native city. At the age of 18, and with little formal education, he set off on a Grand Tour in the company of a teacher, Rev. Edward Murphy. At the time it was common practice for young men of his class to travel around Europe learning about Classical art and history. They certainly took their time, and Caulfield spent nine years visiting Holland, Germany, Italy, Egypt and Greece where he was particularly impressed by the ancient architecture. He made countless drawings of buildings, and these helped inspire the plans for his pleasure house, the Casino. 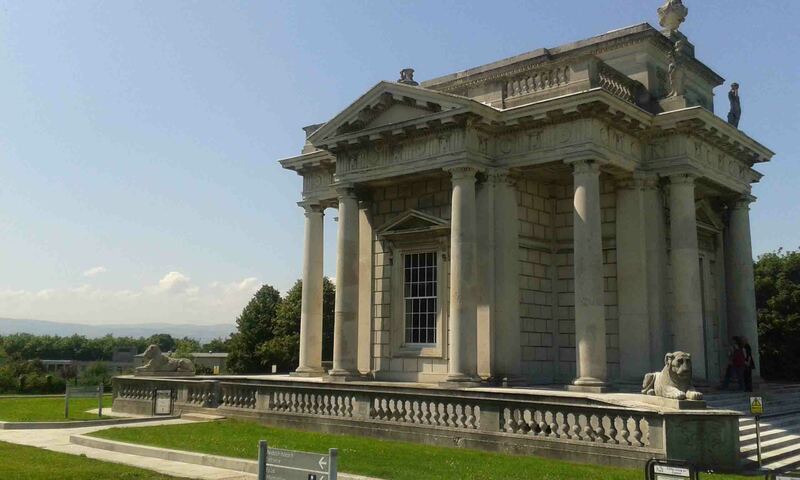 When he returned to Dublin in 1755 he decided to build his Casino (‘small house’) on land he had been given by his stepfather, in Donnycarney. He renamed his estate Marino after the small town Marino, south of Rome. 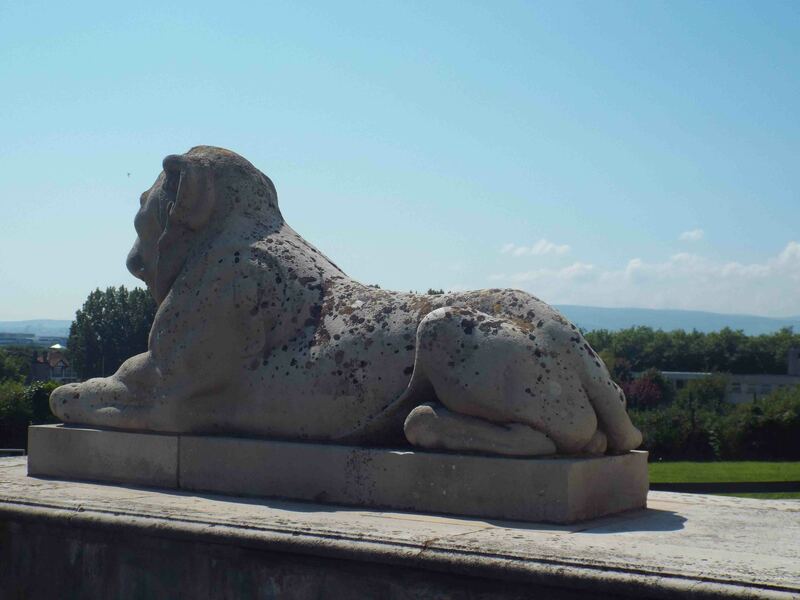 During his Grand Tour he had met William Chambers and asked him to design the Casino. Chambers was the most sought-after architect of his day, with buildings like Somerset House (London) and the Exam Hall (Trinity College, Dublin) to his credit. He drew up the plans but, unfortunately, never came to Dublin to see his work completed. However, the work went ahead and it was finished in 1775, and it is considered one of the finest Neo-Classical temples in Europe. 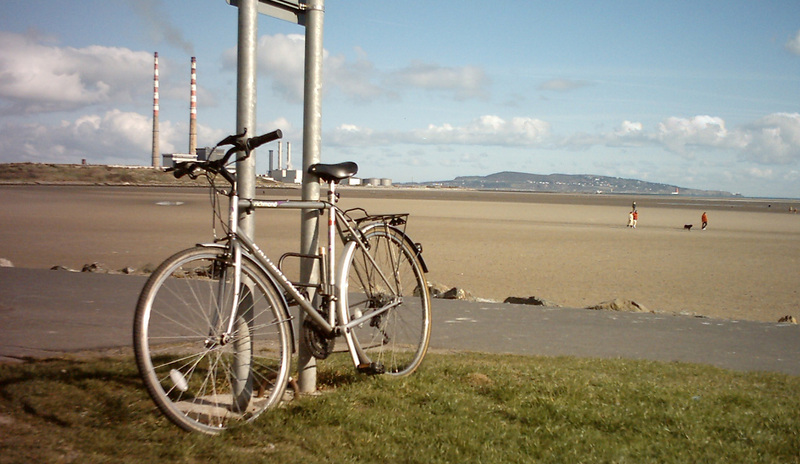 When built, it had a clear and spectacular view of Dublin Bay and the mountains beyond. 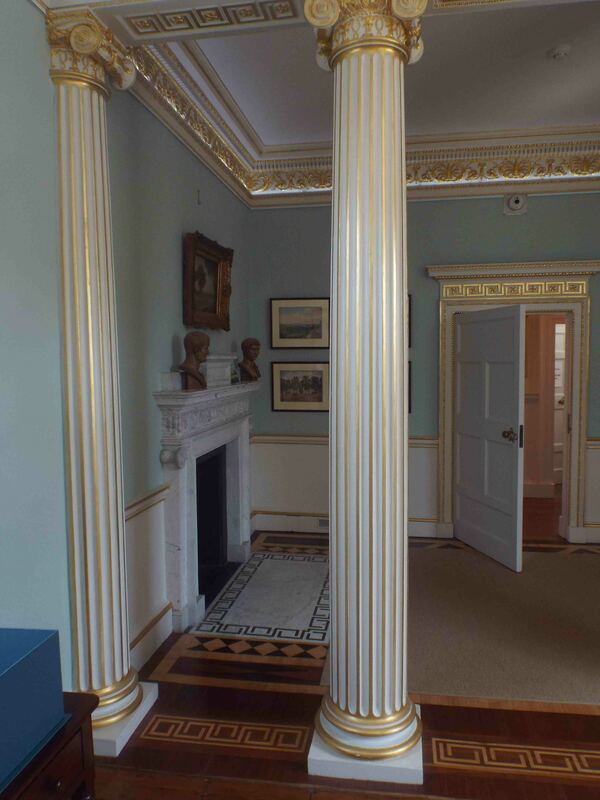 It is full of surprises and uses plenty of architectural tricks to maximise and display the wonderful Georgian interior. Far from being a single space the Casino has three storeys and sixteen rooms. The lavishly decorated rooms, ornate plaster work and intricate marquetry floors are stunning, and hark back to the Casino’s glory days. Sadly, access to the roof is not permitted at present, and a glimpse of Dublin Bay as Caulfield had will have to wait. And as a Member of Parliament Caulfield needed to be ‘in town’ and he had Chambers design a town house. 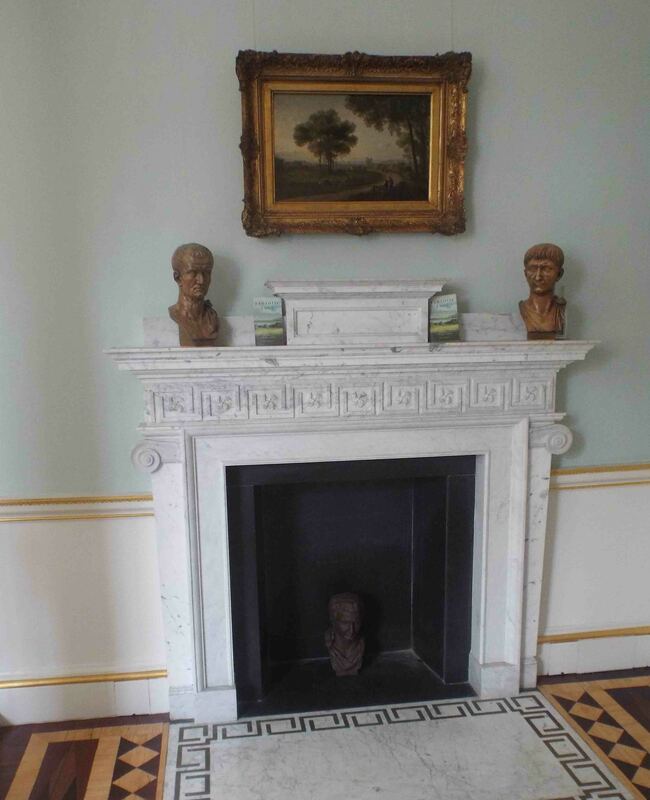 This was Charlemont House, Parnell Square, better known since 1933 as the Hugh Lane Dublin City Gallery. Caulfield was, in his own words, a ‘lifelong learner’ and was a founding member of the Royal Irish Academy and served as its first President. Yes, the man left quite a few marks.